Back in October, I had the pleasure of meeting Derek. 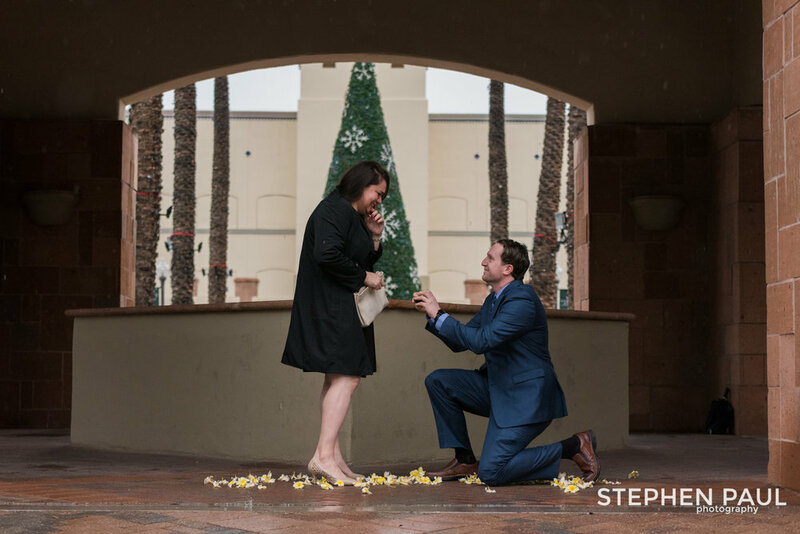 He was traveling to Arizona for the holidays and wanted to ask his girlfriend, Jennifer, to marry him. On the anniversary of the day they met, Christmas Eve, he took her to the beautiful Fairmont Scottsdale Princess Resort. While at the resort, he walked her to see the beautiful Christmas tree. Well, the plan was to walk her close to the tree. However, this day was unlike Arizona. It was raining, overcast and cold. Knowing Jennifer wouldn't want to go into the rain, he modified the plan. Derek walked Jennifer to a covered area near the tree. Derek flew in Jennifer'd favorite flowers from Hawaii. 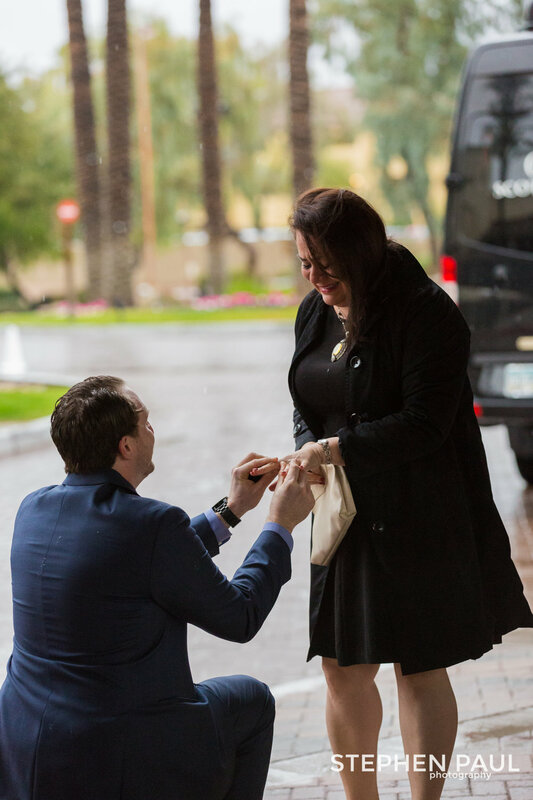 The wonderful concierge at the Fairmont, Mercedes, laid the flowers on the spot he would propose. Jennifer noticed the flowers on the ground and pointed them out. However, she didn't quite realize what was happening... until Derek started to speak. Then it hit her, the moment she realized their lives would never be the same. Her eyes welled with tears and joy filled her smile. 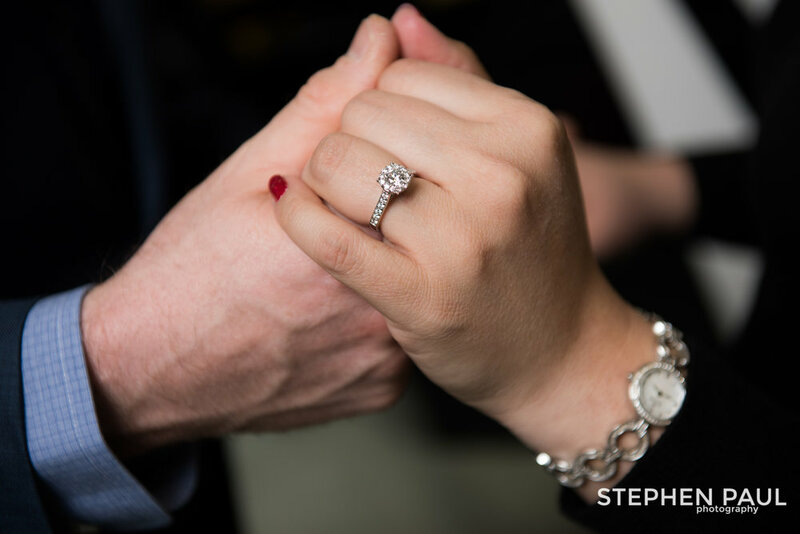 As she said yes, Derek slipped a sparkling diamond ring on her finger. The two shared a romantic kiss in the rain. 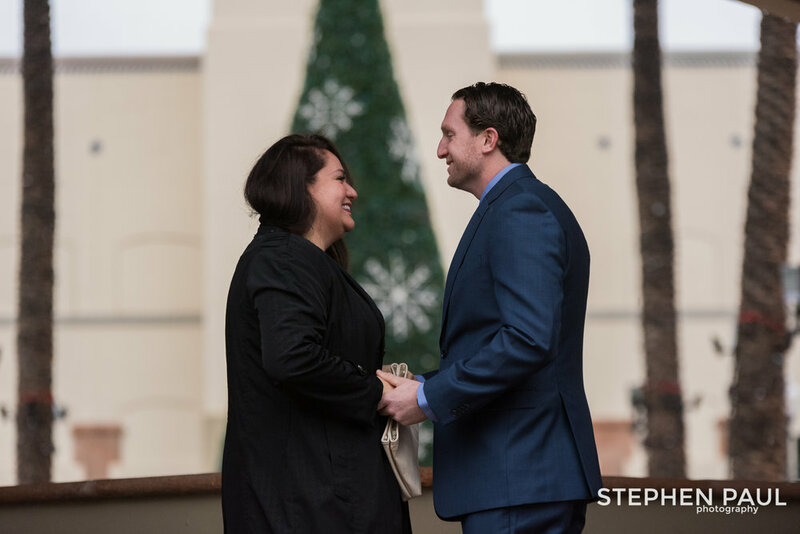 Derek had another surprise, nearby a limo awaited the couple and took them to see Chris at SunState Helicopter Tours. 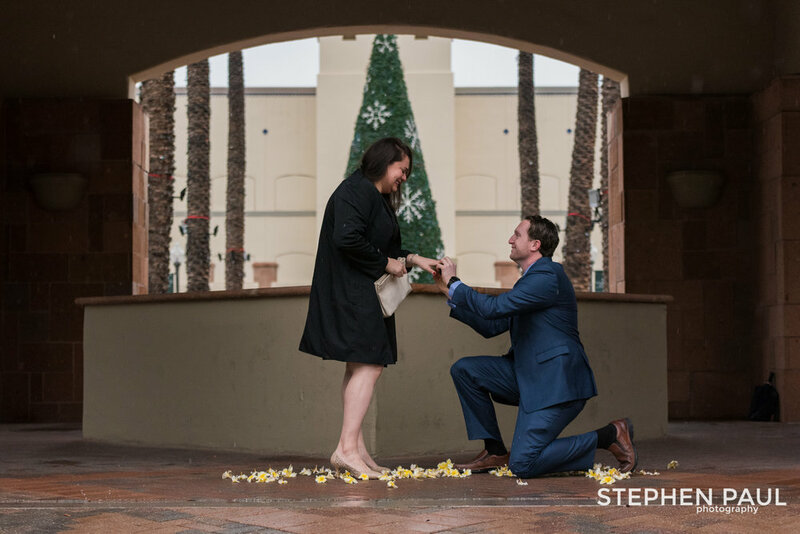 On Christmas morning, the weather cleared and the newly engaged couple toured Scottsdale and Phoenix from the air. I am extremely grateful when people trust me with such important moments of their lives. Taking care of my clients is so very important to me. On this Christmas Eve, I was very ill. Suffering from a kidney stone, I was in a excruciating of pain. Im fairly certain I didn't let it show too much. However, after finishing the shoot, I was immediately taken to the hospital. While laying in the hospital bed, in pain and as a nurse was giving me an IV... 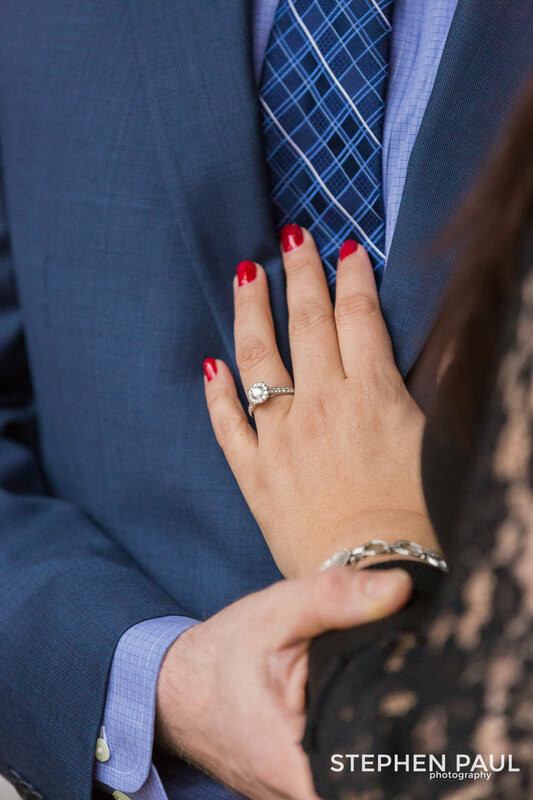 I was on my phone editing photos so the couple could share the great news. Shortly after I was given some morphine and was able to recover over the next few days. I tell you this only to illustrate my commitment to my couples. 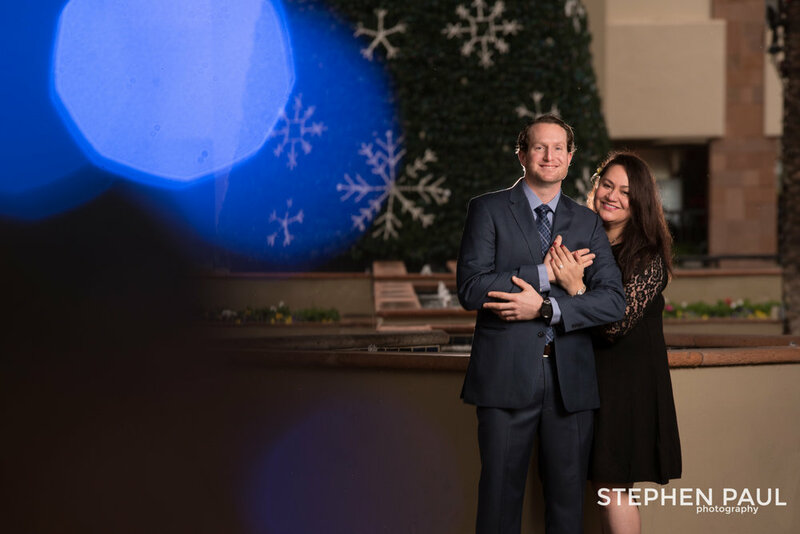 I am hopeful to receive an invite to capture the day Derek & Jennifer exchange vows. Congratulations! Thank you to my associate Dana for helping me capture this event.